when you buy select AMD Ryzen desktop processors*. 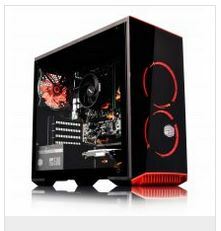 and your team try to stop the fall of Washington D.C.
the ultimate processor for gamers and streamers. 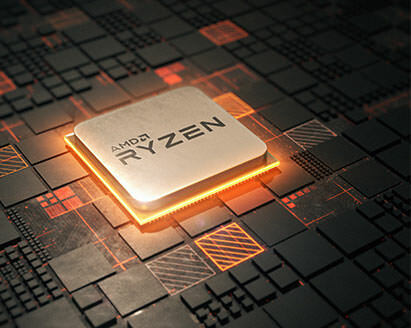 2nd Gen AMD Ryzen desktop processors push the limits of computing further. experiences that will take your PC gaming to the next level. performance and gaming experience is never compromised. SHOP FOR QUALIFYING PRODUCTS NOW! Set a new standard in pro-level gaming and streaming. tech hardware for perfect performance and incredible speed. processors. Experience processor machine intellignece. 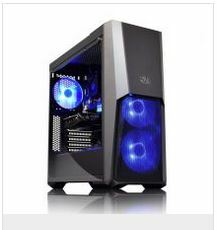 dynamically, to meet the unique demands of gaming. overclocking tool, you can unlock and personalize your PC performance. AMD StoreMI storage acceleration technology combines the speed of an SSD with the capacity of an HDD. Superior storage acceleration for your gaming PC means faster loading times of your favorite games. 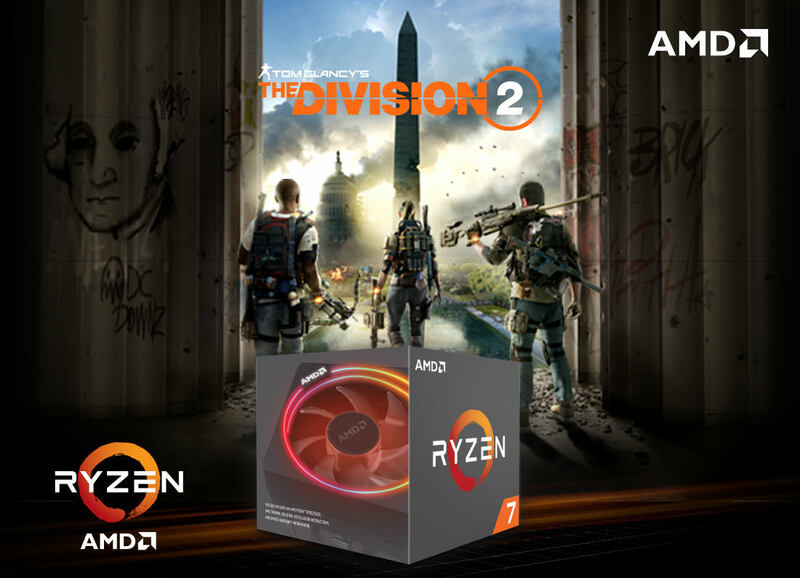 Get hard drive capacity at SSD speeds in one fused intelligent drive and load games up to 2.8 times faster with AMD StoreMI technology3, included free with AMD 400 Series motherboards**. Set yourself up for hassle-free upgrades. 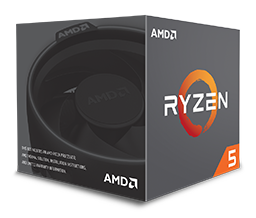 Stability with AMD Socket AM4 allows for easy upgrades that won’t interrupt your gaming PC set up. 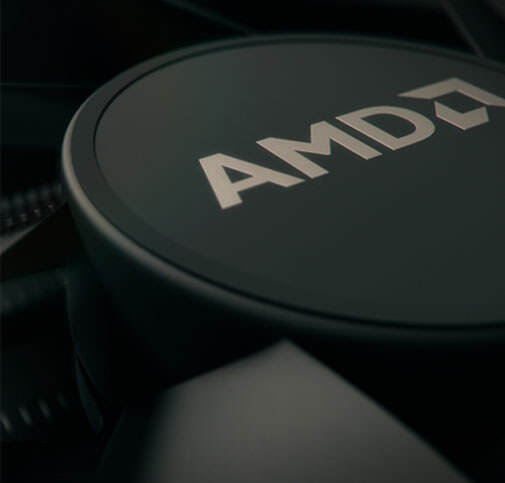 AMD’s socket AM4 platform features the first chipset with native USB 3.1 Gen2 10Gbps support and utilizes ultra-fast DDR4 and PCIe® 3.0 technologies for the ultimate system build. 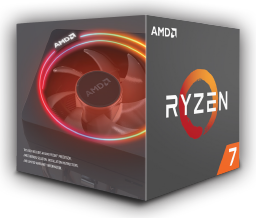 AMD Ryzen™ 2000 Series desktop processors are compatible with AMD 400 Series chipset Socket AM4 motherboards. 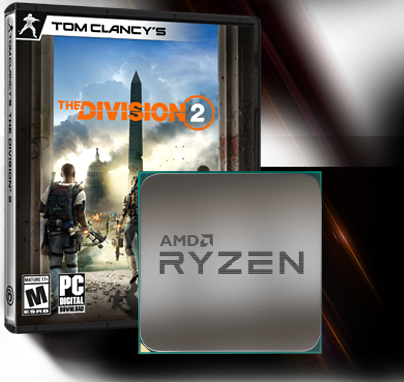 Look for the “AMD Ryzen™ Desktop 2000 Ready” badge on the motherboard box. 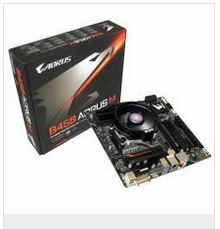 AMD 300 Series chipset motherboards may require updated firmware (BIOS) to be installed5. 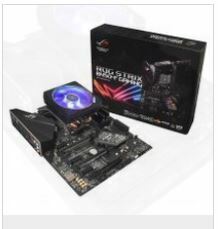 Please contact the manufacturer of the AMD Socket AM4 motherboard for more information.